Contact with the sap of boxwood may irritate the skin in some people. Fertilize in spring with an all purpose fertilizer before new growth begins. 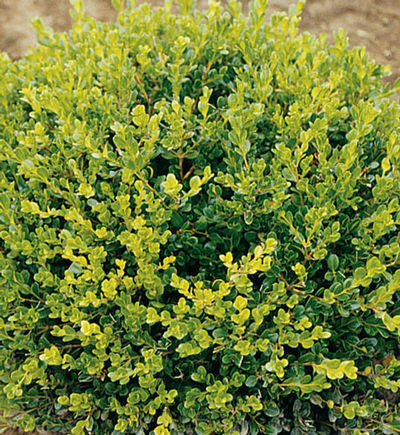 Recommended spacing for a boxwood hedge is 24 to 30 inches apart. Click on the "About Us" tab to find planting instructions.